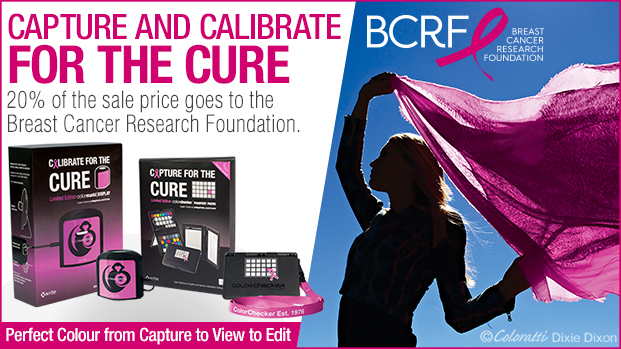 Color Confidence will be exhibiting at an event near you! 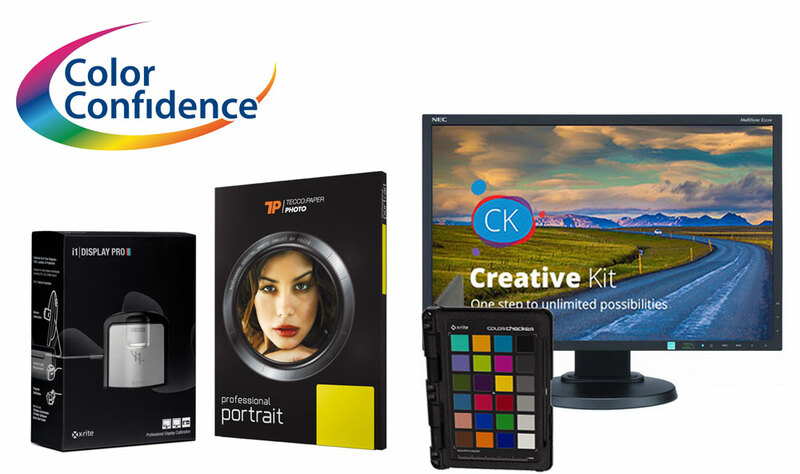 Over the next few months the Color Confidence team will be exhibiting at a number of roadshows and open days across the country to showcase a range of specialist products from X-Rite Photo Europe and NEC. 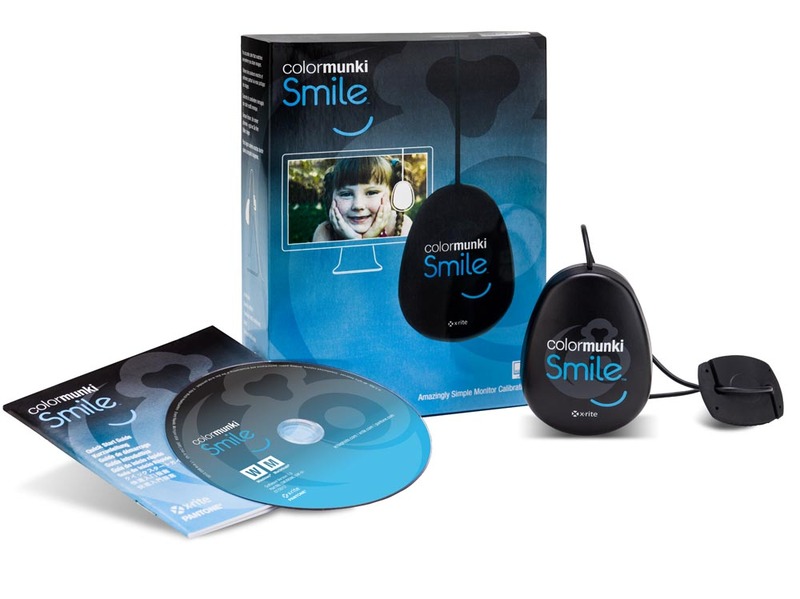 The Color Confidence stand will include the complete X-Rite photo range including the ColorMunki Smile (Simple display calibration), ColorMunki Display (Advanced display calibration) and ColorMunki Photo (Advanced display and print calibration). 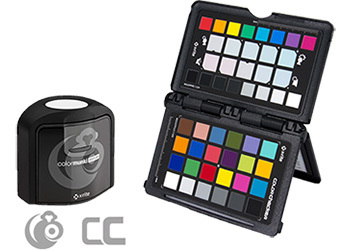 As well as the i1Display Pro (Professional display calibration) and the ColorChecker Passport (RAW colour control and creativity for capture). 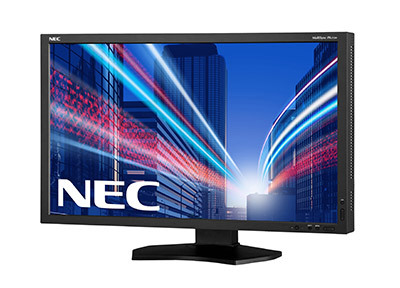 We will also feature a number of high quality professional performance NEC monitors for obtaining the best picture quality and colour accuracy, whilst maintaining value for money. 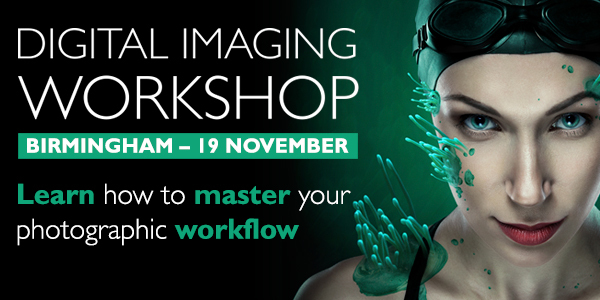 The events are free to attend and visitors will get the chance to see product demonstrations and get expert advice on how to get the best colour across all devices with colour accuracy in capture, on screen and in print. There will also be special offers and discounts on purchases made on the day. 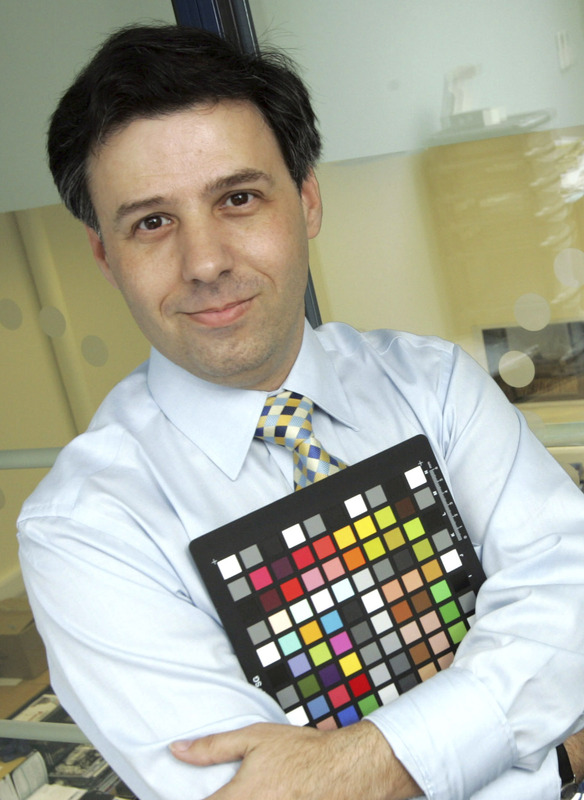 Color Confidence will be exhibiting at shows as part of the Digital Imaging Show, Bigger Picture Roadshow and Calumet spring open days. 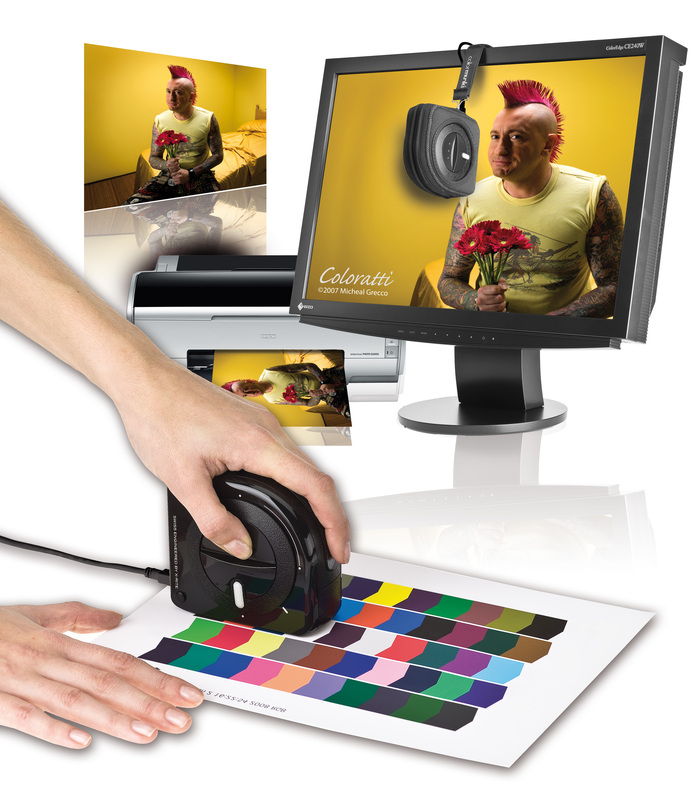 This entry was posted in Calibration, Color Confidence, Color Confidence Range, Colour Management, Monitor Calibration, Monitors, X-Rite and tagged Event, Exhibiting on May 14, 2014 by Color Confidence.